Sometimes what we need is not to go somewhere; but, to listen to our bodies and rest when we need to. I am not talking about disrupting sleep schedules, but at times a NAP is what we need. There is something really warm and relaxing about taking a nap together as a couple. Maybe you have had an exhausting week and it is Saturday or Sunday afternoon and you have evening plans, but you are just so tired that you are cranky and not feeling like doing anything. You just want to curl up and go to sleep. Yes, the weekend feels like many times that we need to hurry and get things done while we are not working. Or that we must do a family activity or a couple activity. But NAPPING can be the perfect couple activity! So . 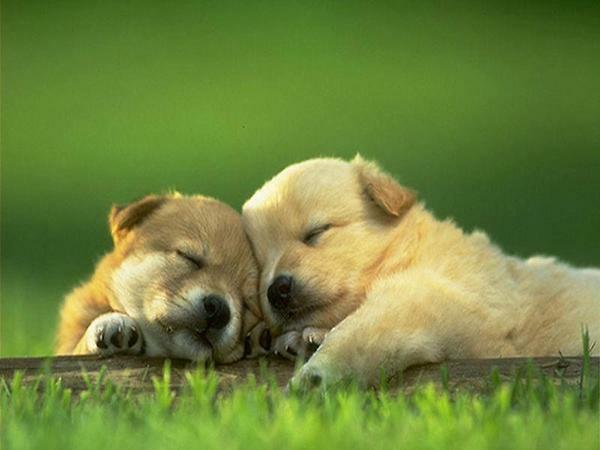 . . if you both feel tired and out of sorts, why not take a little nap TOGETHER. It can be a time to cuddle up and let the world go by for a bit. A time to feel close and relaxed together. A time to take care of yourselves and be connected and close all at the same time. You may be thinking I have kids. How does this work.? Well, it depends. If they are little and they have their own nap time, you can do it during this time period. If they are no longer napping, you might arrange for a play date with a neighbor child. Or maybe you take advantage while your child or teen is out doing their own thing at a birthday party or practice, etc. Here is to taking a break and connecting all at the same time!